Staywired Electrical Hunters Hill provide the full range of electrical services to all types of domestic and commercial customers. Our Electricians have been servicing the Hunters Hill area for 20 years and are fully qualified, knowledgeable and insured. There are many reasons why you might need an electrician – you may have an electrical fault in your home, need electrical management system upgrades, or you may be experiencing electrical problems at your office or showroom. Whatever the reason, a phone call to Staywired Electrical will supply you with top of the range electrical contractors in Hunters Hill. We strive to create more than simple electrical fixes to deliver lasting solutions. With our Hunters Hill Electricians, there is no need to waste time waiting around for a Sydney City Electrician – Staywired Electrical guarantee on time service, complete clean up after a job is finished and friendly, safe and licensed Electricians. 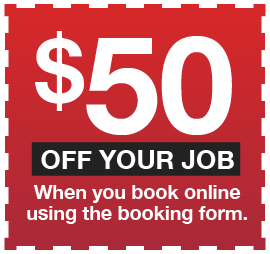 Why Choose a Staywired Electrician in Hunters Hill? 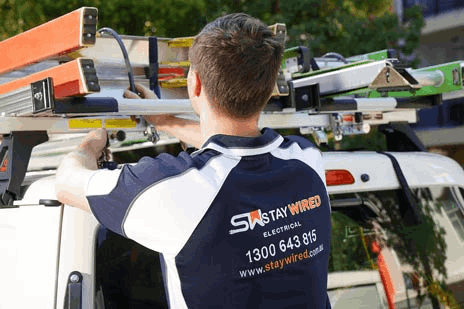 Eliminate the hassle of waiting around for a Sydney Electrician when our Staywired Electricians in Hunters Hill can be at your home or business ASAP and provide quality workmanship and advice. As a well-established electrical company, we are able to offer a comprehensive range of products and services and each one of our vehicles are fully stocked with a range of components, we can get the job done fast. Our team has extensive experience in both indoor and outdoor electrical installations including security, safety, lighting and home automation applications. Staywired Electrical Hunters Hill can provide your business with fully qualified commercial electrical services which include electrical fit-outs, installation of electrical essentials including lighting, switchboards, smartboards, power points and audio visual, and a full range of commercial electrical safety services including electrical safety inspection, safety switch installation and testing, fitting of smoke alarms, electrical fault finding and test and tagging. We also provide fast and efficient service for electrical maintenance of emergency lighting, switchboard maintenance and replacement, cable installation and installation of data racks and data points. 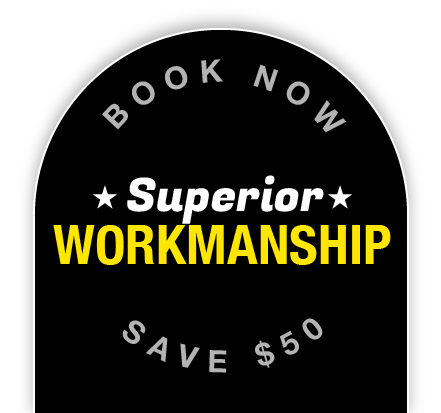 You’ll be confident in knowing that Staywired Electrical Hunters Hill can provide a vast range of common, residential electrical services. Whether you need down lights or garden lighting installed, indoor lights, dimmer switches in your home or ceiling fans, switches or that brand new set of hot plates or stove fitted in your kitchen, Staywired Electrical have professional trades people that will provide you with top quality service each and every time. If its safety you’re considering, we can provide you with a full range of safety switches and surge protection to guard your home and family against electrical accidents and damage to home appliances. Our Electricians are also able to install hot water systems, bathroom heat exhaust fan systems, switchboard and mains upgrades, power outlets, audio visual systems and automation systems. We are more than happy to speak with you to discuss your electrical needs by calling us on 1300 643 815.